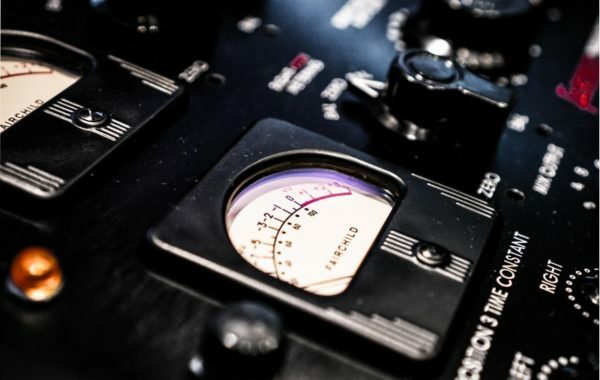 We offer the following analog mastering services for your music : stem mastering, stereo mastering, mix and mastering, and vinyl audio mastering service. We provide attended mastering sessions and online mastering services. 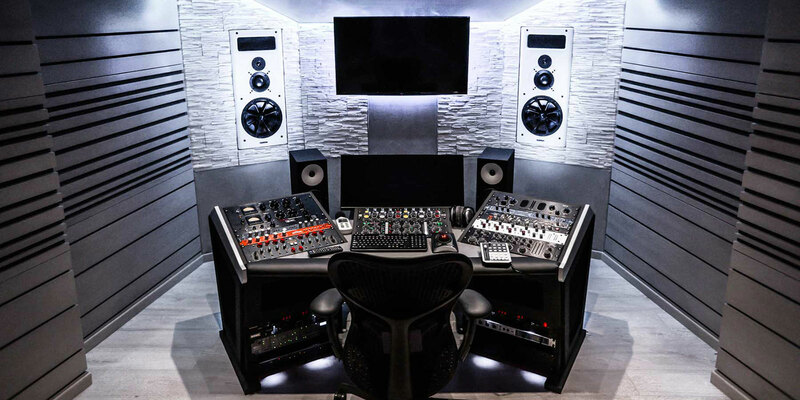 Our audio mastering studio room was built from ground up to serve as a song mastering studio. It’s fully treated and decoupled – built in a room within a room type of configuration – all to ensure a quiet and ultra accurate monitoring environment. Along with a reference monitoring system by PMC and acoustically neutral furniture by Sterling Modular. Our room provides a revealing listening experience, key to what a mastering studio should all be about. Regarding our tools, Solid Mastering is outfitted with the best world class analog mastering gear. Brands such as Prism Sound, Fairchild P.o.m., Maselec, Rupert Neve Designs, Sontec, Vertigo and many more.